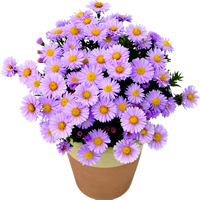 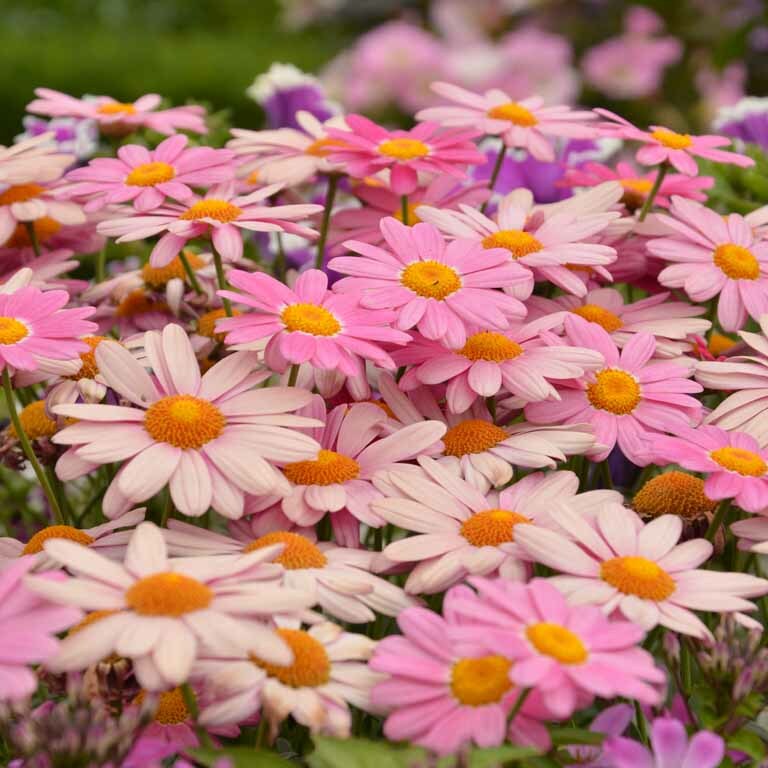 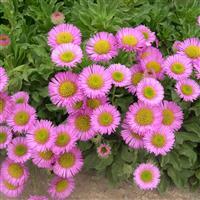 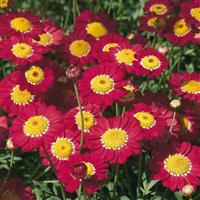 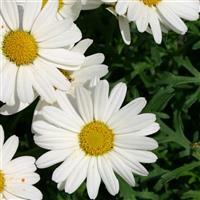 This will produce an abundance of marzipan pink flowers with a yellow daisy centre throughout the summer. 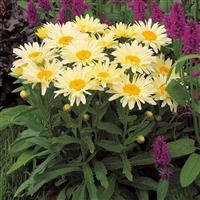 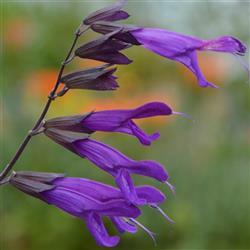 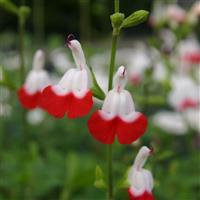 The compact mound of foliage makes this an ideal plant for both containers and borders. 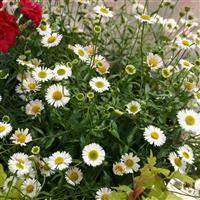 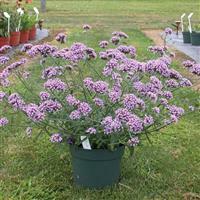 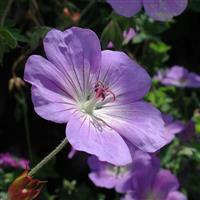 Beautiful in a container or raised bed to show off its full potential.